Chevys Fresh Mex, a national border cantina-style Mexican restaurant chain, announced today the rollout of new kids menus featuring healthy, seasonal items that parents can feel good about and kids will crave. The menus, which debut on July 17, are compliant with the National Restaurant Association’s highly celebrated Kids LiveWellSM program. The restaurant also announced that its popular Two Kids Eat Free promotion will return through the end of this month. Guests can receive two free under-12 kids meals with the purchase of one regular adult entrée. 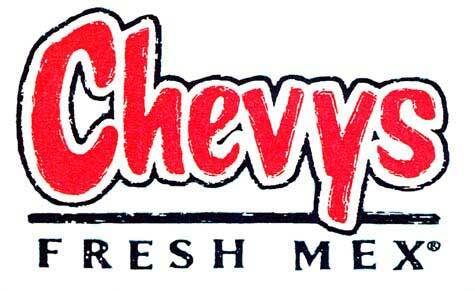 Chevys Fresh Mex’s new kids menus and Two Kids Eat Free promotions are available in all 42 company locations. 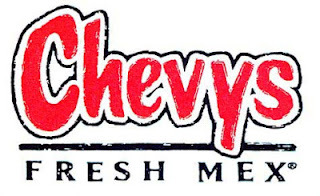 For more information on Chevys Fresh Mex and its commitment to fresh, visit www.chevys.com. Founded in 1986 in Alameda, Calif., Chevys Fresh Mex sets the standard for “fresh” and fun with made-from-scratch recipes served up in a border cantina atmosphere that transports guests to the “Chevys State of Mind” – an escape from the daily grind of every kind. Chevys’ lunch, dinner and cantina menus feature bold flavors starting with the freshest, most high-quality ingredients, hand-crafted from scratch recipes, and blessed by the almighty sweet and smoky mesquite grill to achieve true sensory nirvana. Accented with Fresh Fruit Margaritas and infused with a little mojo, Chevys promises a restoration of spirit when guests most need the fix. Headquartered in Union City, Calif., Chevys Fresh Mex is owned by Real Mex Restaurants and operates 42 corporate and 18 franchised restaurants from coast to coast. For more information and a full list of locations, visit www.chevys.com.